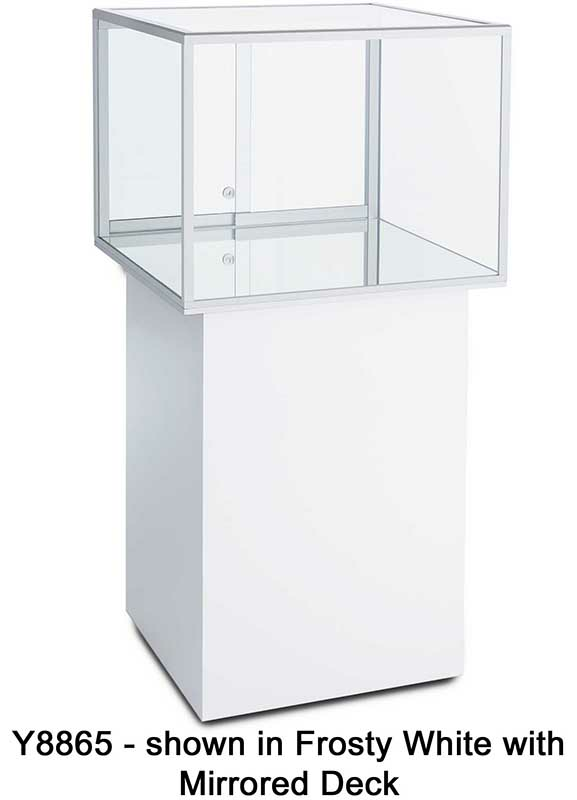 Island Pedestal Display Case - Free Shipping! Museum quality display pedestal lets you securely show and store antiques and precious artifacts. Canopy includes two halogen lights for illumination of contents. 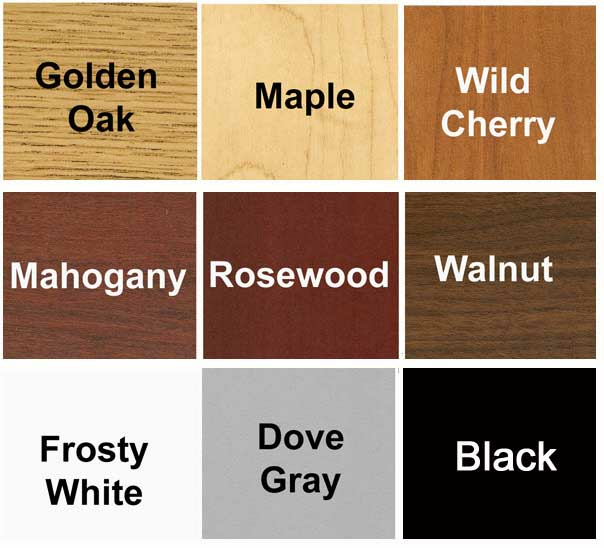 Durable high pressure laminate pedestal base includes one adjustable shelf. Locking hinged door. Ships fully assembled. Shpg. wt. 185 lbs. PRICE INCLUDES SHIPPING! (Truck shipment - See Terms & Conditions). Please allow 3-4 weeks for delivery. 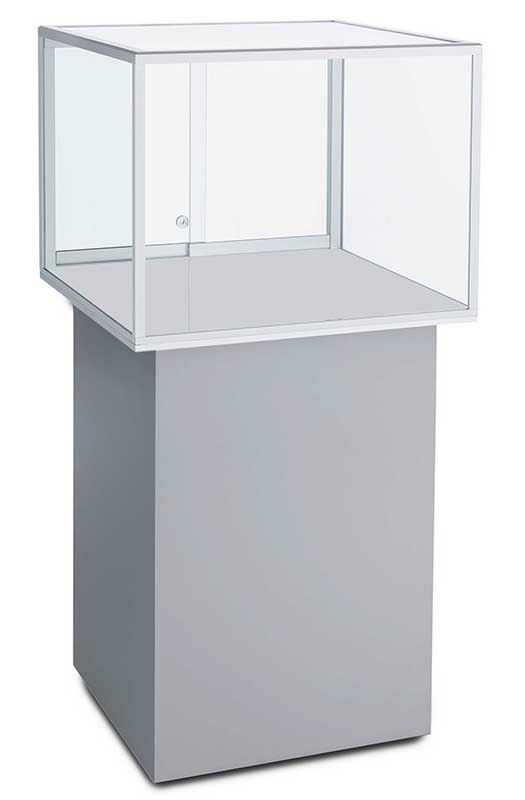 * Pedestal includes locking hinged door with adjustable shelf. * Glass Display Area measures 16"H.